Cooper University Health Care has expanded its life-saving air medical transport service to the South Jersey community with the addition of a new helicopter. Cooper has been providing this vital service to residents of Burlington, Camden, Gloucester, Atlantic, Cape May, Cumberland, and Salem counties since 2010. 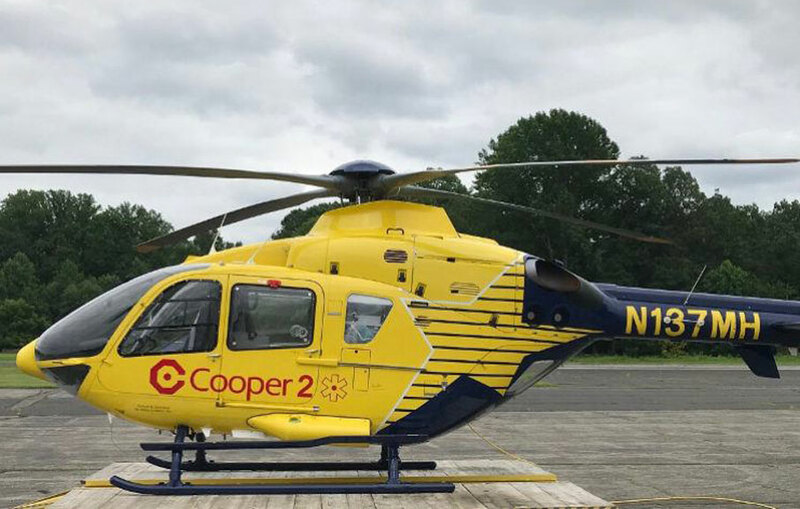 The new helicopter, Cooper 2, is based out of the Flying W airport in Medford, Burlington County, and will provide coverage for the northern region of the service area. Cooper 1, based at the Millville Municipal Airport in Millville, Cumberland County, will continue to cover the southern regions of the state. 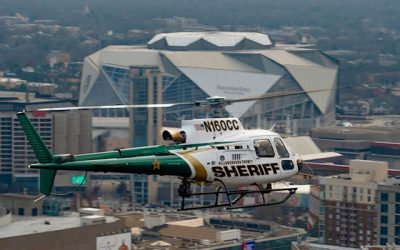 Both helicopters offer critically injured patients rapid transport from emergency scenes to the closest appropriate hospital or trauma center. The service also provides rapid hospital-to-hospital transfer for critically ill patients in the region who need more advanced medical and/or surgical care. The program operates 24 hours a day/seven days a week, weather permitting. 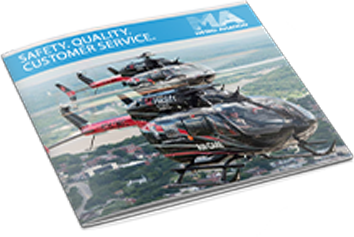 An experienced crew including a pilot, flight nurses, and paramedics staff each helicopter. The medical team has been specially trained to stabilize and monitor a patient for safe transport to the appropriate destination. In 2017, Cooper treated nearly 79,000 patients through its emergency department and nearly 4,000 patients through the trauma center. In July, Cooper opened a new 5,500 square-foot addition to its Emergency Department featuring 10 state-of-the-art exam rooms that will improve the patient experience and reduce wait times. In addition, Cooper operates four urgent care centers in Cherry Hill, Audubon, Runnemede, and Cinnaminson. Cooper also provides integrated BLS and ALS Emergency Medical Services to the City of Camden. 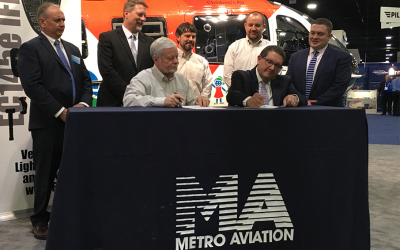 Cooper’s medical air transportation services are provided in partnership with Metro Aviation, of Shreveport, Louisiana.